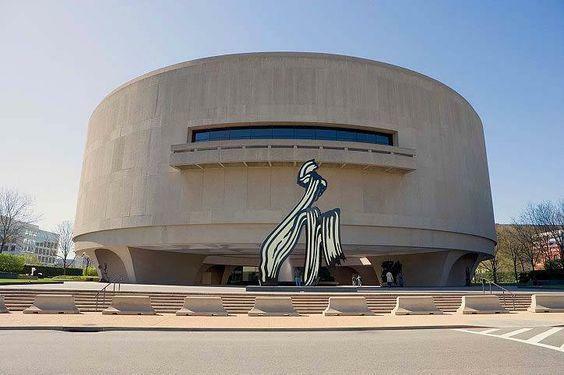 Hirshhorn Museum - for nursing others who must breastpump or breastfeed. No dedicated nursing room, but it's OPEN 10-5:30. FREE ADMISSION. Family restroom on basement level with seating area.